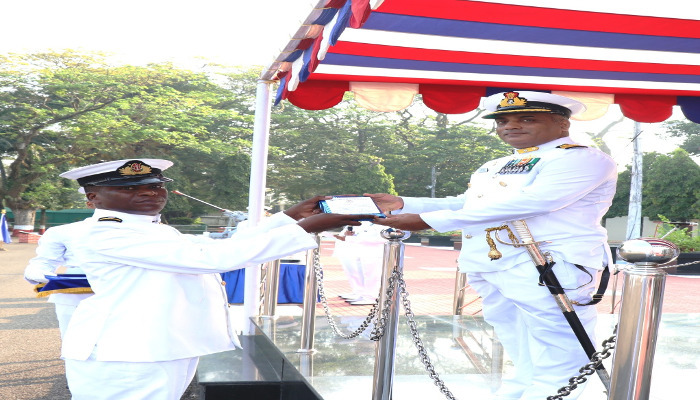 15 foreign naval officers from nine countries, namely Bangladesh, Indonesia, Kenya, Malaysia, Myanmar, Nigeria, Sri Lanka, Tanzania and Thailand, graduated on completion of Long Gunnery specialisation course at a Passing out Parade held at INS Dronacharya on 07 December 2018. 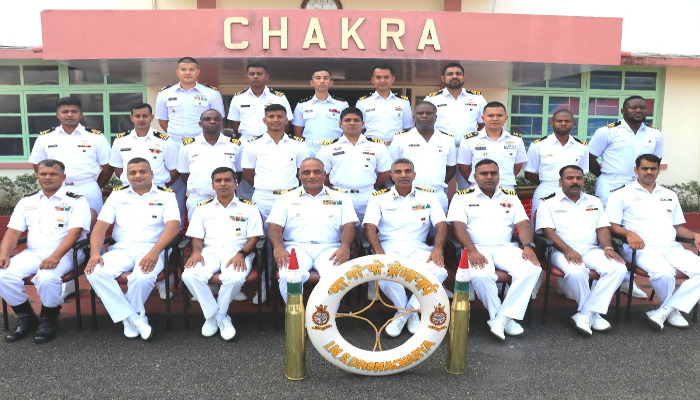 The specialisation course was conducted over a period of 33 weeks, which included an orientation phase, a basic phase covering gunnery and missile warfare, and a joint phase with their Indian counterparts. The gunnery and missile warfare phase included a Guided Weapon Introductory Capsule conducted for the officers at Military Institute of Technology, Pune. 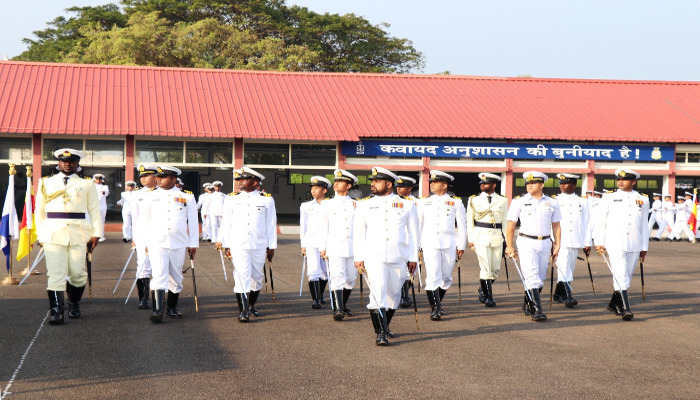 Other activities undertaken during the course included War Gaming at Maritime Warfare Centre, Kochi, an Outward Bound Exercise at Munnar and visits to other specialisation Schools. 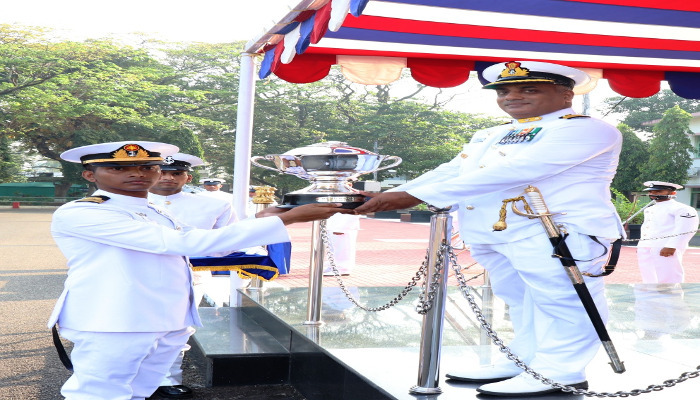 The parade was reviewed by Commanding Officer, INS Dronacharya, who also awarded trophies and book prizes to meritorious officers. Lieutenant Commander AM Tashin Nibrus of Bangladesh Navy was awarded Admiral Katari trophy and book prize for best overall performance and standing first in the overall order of merit, while Major Simon Weru Mbuya from Kenya was awarded a book prize for standing second in the overall order of merit.